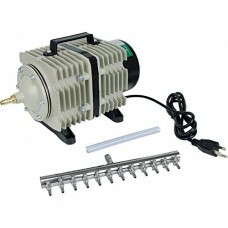 Hydrofarm is one of North Americas oldest wholesaler and leading manufacturer of hydroponics equipment and high-intensity grow lights. 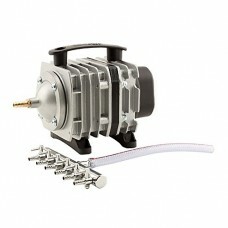 The Active Aqua commercial air pumps have electro-magnetic air compressors and are housed in high-quality aluminum alloy cases and are high pressure and high output. 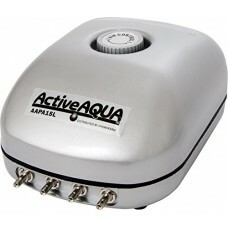 Active Aqua air stones will get air circulating in your hydroponics setup and distribute oxygen and nutrients evenly. 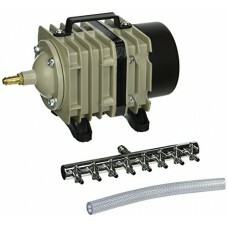 Air stones extend the life of your nutrients by keeping the solution oxygenated, which in turn keeps roots healthy and thriving and promotes faster plant growth. 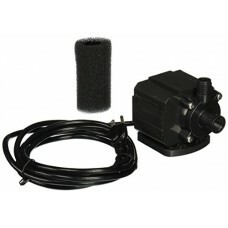 Active Aqua, 550 GPH, Submersible Water Pump, Built To Go Be.. 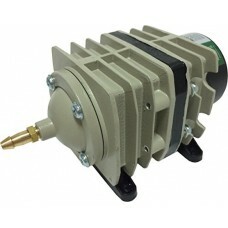 This Active Aqua submersible pumps designed specifically for.. 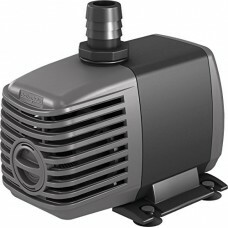 Active Aqua, 400 GPH, Submersible Water Pump, Built To Go Be..
Indoor/outdoor Magnetic-Drive Recirculation Pumps are ideal .. 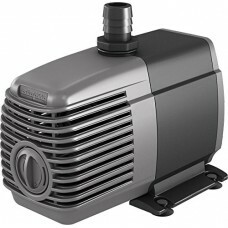 High-Quality Danner mag drive pumpPump cycles 700-Gallon Per..